The Great American Sweetwater Gun Show currently has no upcoming dates scheduled in Sweetwater, TN. 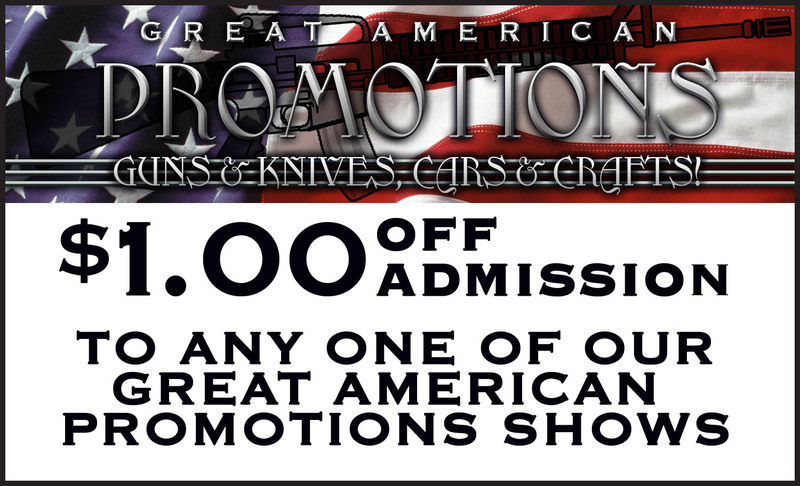 This Sweetwater gun show is held at National Guard Armory - Sweetwater TN and hosted by Great American Promotions & Great American Promotions (Tennessee). All federal, state and local firearm ordinances and laws must be obeyed.